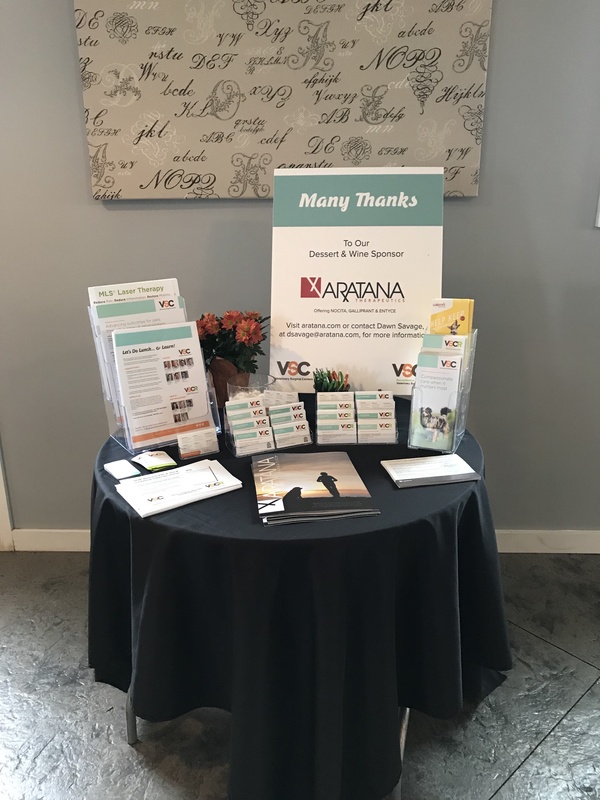 Home / 2nd Annual A Day of Veterinary CE Event: A Success! 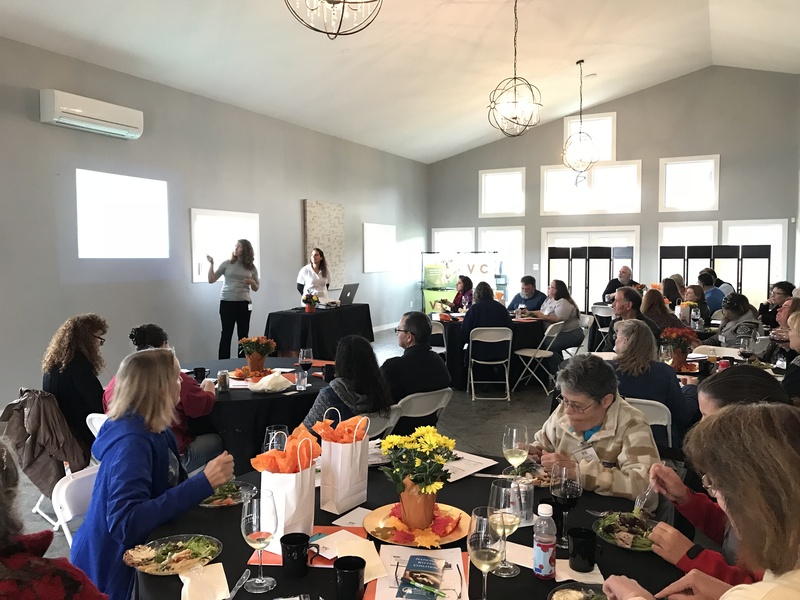 Thirty local veterinarians gathered Sunday, Nov. 5, for Veterinary Surgical Center's second annual "A Day of Veterinary Learning" event, held at James Charles Winery in Winchester, VA. VSC Winchester Chief of Surgery Dr. Holly Phelps and VSCR Medical Director Dr. Julie Wentzel co-lead presentations on forelimb lameness and pain management, providing tips and takeaways that vets can apply in their everyday practice. Thanks to all who attended! We look forward to providing more continuing education opportunities for local veterinarians and technicians in the future.